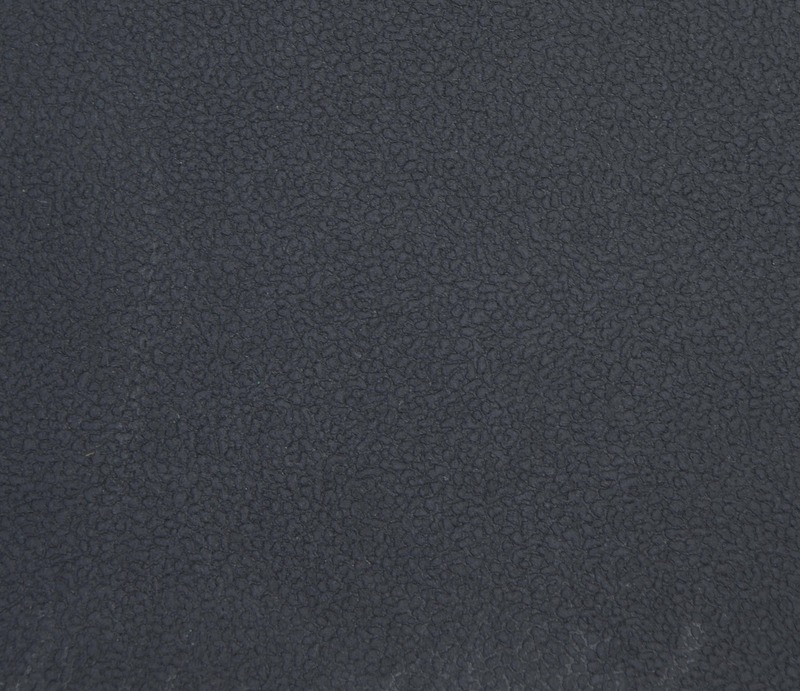 Rubber floor matting is made of foam rubber and used in trucks, buses, railcars, and forestry, mining, agricultural, and construction equipment. Product specifications include weight, shape, color, dimensions, and durometer. Sanitary rubber floor mats with antibacterial and antimicrobial properties are used in food processing facilities and commercial kitchens. Rubber floor mats are made of foam rubber – a lightweight but durable manufactured material that keeps its form when cut. 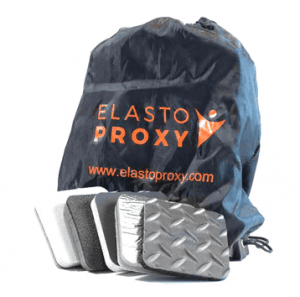 Foam rubber is made with a foaming agent to create an air-filled matrix with insulating and anti-static properties. Open-cell and closed-cell solid foam materials also provide weather resistance and sound and vibration dampening. Foam rubber floor matting is made from rubber compounds such as polyurethane (PU and PUR) and silicone (SI). Polyurethane foam rubber varies in terms of hardness, stiffness, and density. 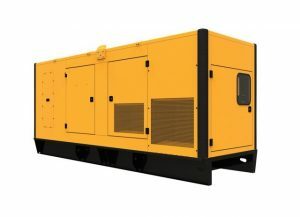 Applications range from heavy trucks to electronic enclosures. Silicone foam rubber provides anti-slip and anti-skid properties, making it a good choice for both industrial and sanitary environments. Rubber floor matting is used to protect vehicle and equipment interiors from dirt, mud, sand, spills, and stains. Typically, these industrial rubber products have grooves and side-walls to trap snow, water, and other substances that can stain interior fabrics and vehicle carpeting. They can also have diamond-shaped features. 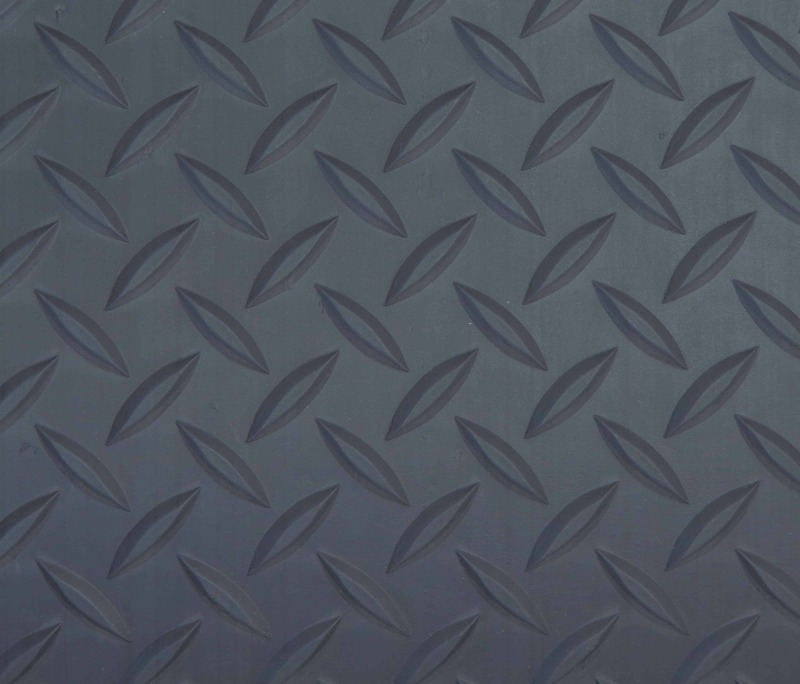 Depending on your application requirements, rubber floor mats for mobile equipment can provide resistance against motor oil, gasoline, battery acid, and other automotive chemicals. Rubber floor liners and floor mats help to protect cabin interiors from the conditions that drivers encounter on farms, forests, and job sites. Sanitary floor mats for hygienic applications are used in food processing facilities and commercial kitchens. These rubber products resist microbial growth and may offer anti-slip or anti-skid features. Ribbed, corrugated, and anti-fatigue rubber floor mats are also available.